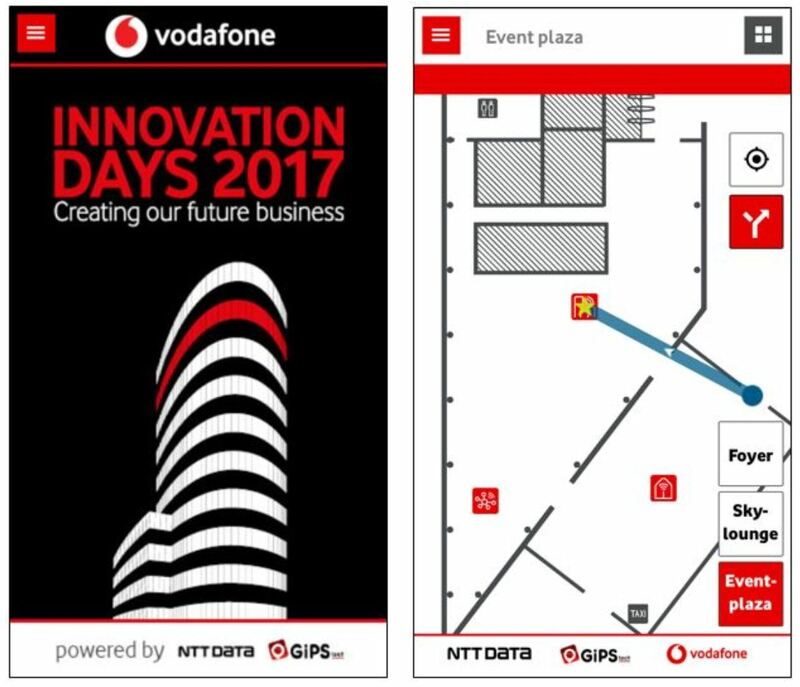 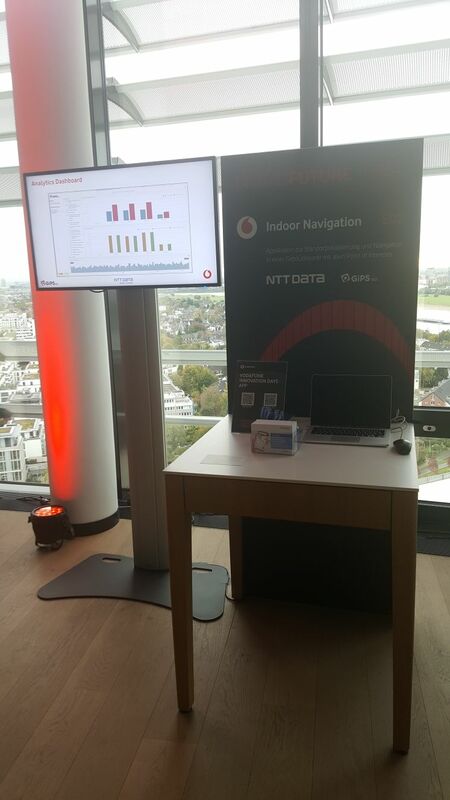 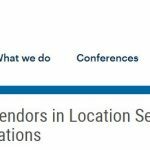 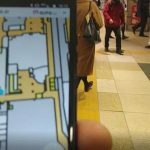 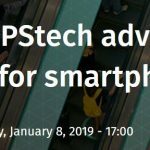 GiPStech was chosen as app provider and indoor localization partner by Vodafone for the Innovation Days event 2017! 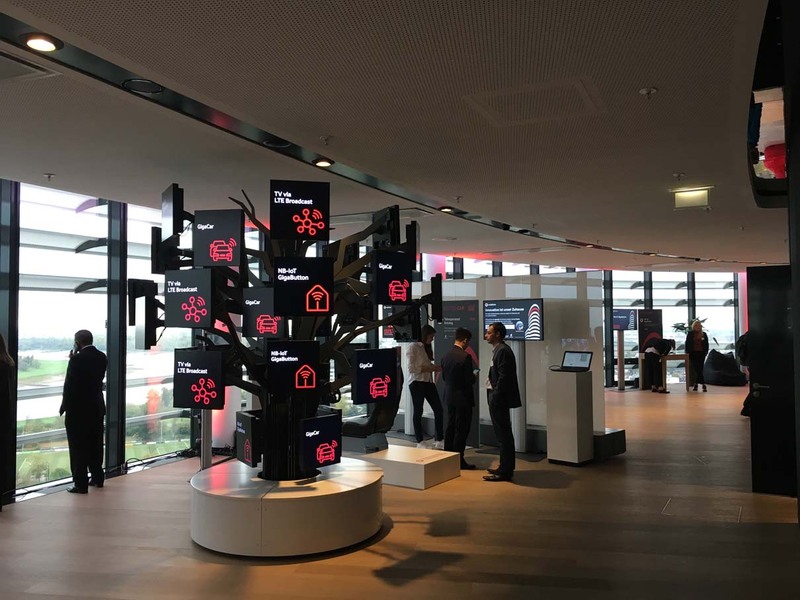 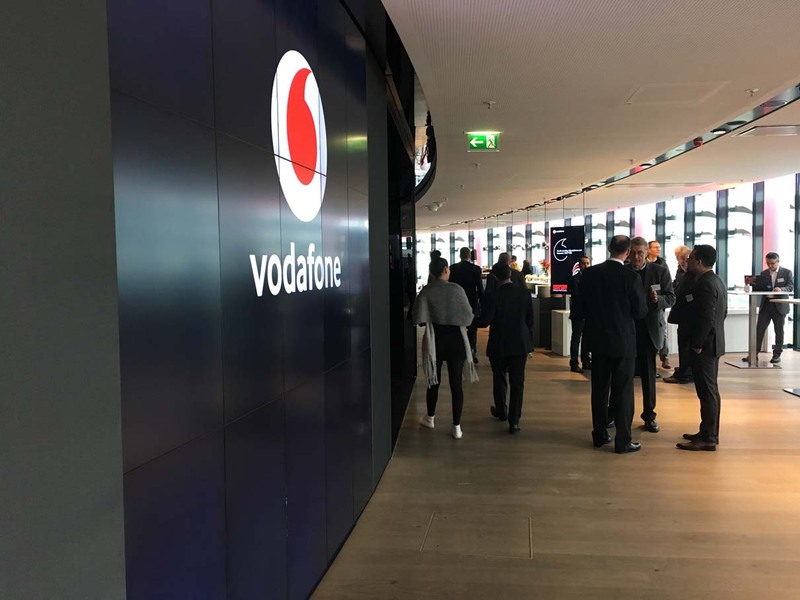 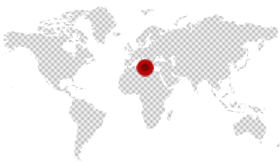 The event, held at the Vodafone Campus in Dusseldorf, October 24th and 25th, grouped the most advanced innovative business opportunities that Vodafone believes will change the future of consumers and businesses to present them to its large business partner community in Germany. 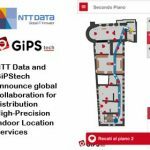 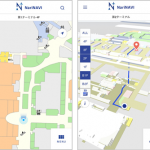 GiPStech, with the key collaboration of NTT data, is both an exibitor in the Skylounge space atop the campus tower, and provided the event app for iOS and Android that includes all information relevant to paticipants of the exciting 2-days, including positioning and routing capabilities that are based on GiPStech proprietary hybrid-geomagnetic localization technology and come particularly handy to orient oneself in a large space that spread over 3 floors across two different buildings and is populated by exciting demonstration of the coolest new technologies. At the booth, located in the Skylounge space – 18th floor, together with NTT data GiPStech demonstrates the use of the micro-localization technology not only for consumer-oriented and smartphone-based applications like those for airports, fairs, museums, hospitals and retail, but also and foremost for tracking in industrial and operational settings like logistics, healthcare and elderly care, production, resource allocation, advanced asset management and maintenance.